Ibrox Noise: Frozen out international to return for Old Firm clash? Frozen out international to return for Old Firm clash? 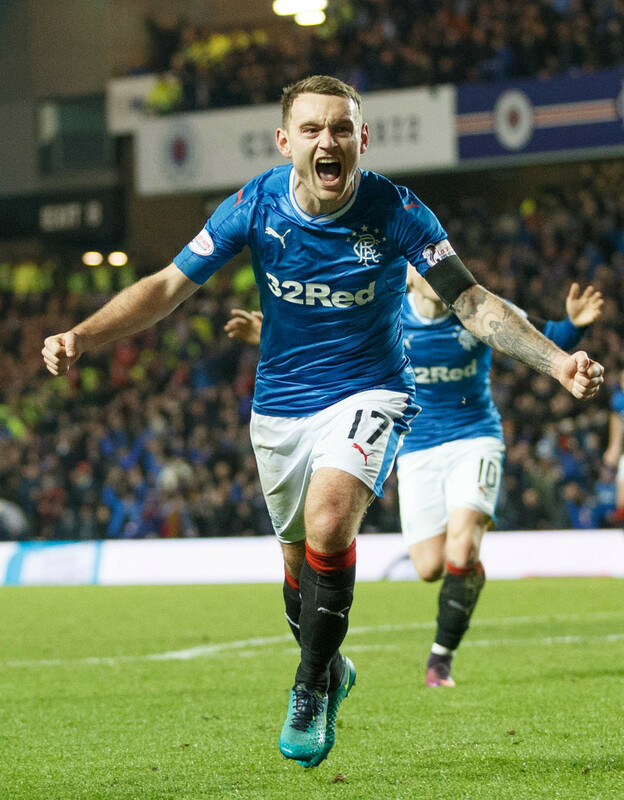 Lee Hodson is on stand by ready to be deployed at left back should neither Lee Wallace or Declan John be passed fit in time for the Old Firm clash. 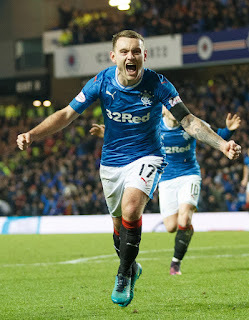 Without doubts also about the pair for Tuesday night’s Cup quarter with Partick, the Northern Ireland international provides a simple enough solution to the hysteria currently in the media about a ‘fitness race’ for the captain and the on-loan Cardiff man. Hodson, 25, has plenty experience at the highest levels of football, and has certainly sampled the toxicity of the Old Firm occasion so would not be overawed by that far less be a problem for the midweek Thistle clash. The ex-Killie man has found himself on the fringes of the first team this season, but was a massive component last season of the draw at Parkhead where he helped reduce Scott Sinclair and Moussa Dembele to passengers. Should Rangers call upon his services come the next couple of fixtures, he is more than capable of delivering. Hodson will do a fair job just please ensure he doesn't try to join in , he is no wing back ! The OF game will be what it is I hope we can make a good showing and try to contain and hopefully get Morelos and Candelas involved where they may hurt them at the back where they are most definitely weak . The Key will in stopping the V formation Brenda uses to press teams back of Roberts MacGregor Armstrong Griffiths and Sinclair .. to stop that as we did in the draw and as St Johnstone recently did is the key , but the concentration has to be full on and we have to be at it all the game. Bring it On ... After we beat Partick by 3 or more goals please !